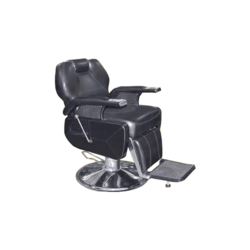 Prominent & Leading Manufacturer from Nashik, we offer heavy barber revolving chair, barber revolving chair, high back revolving salon chair, adjustable revolving chair, salon revolving chair and low back revolving chair. 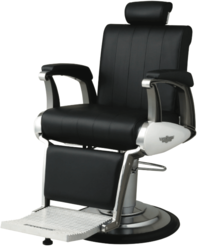 Heavy Barber Revolving Chair having push back system, different color combinations available, can rotate 360 degree. 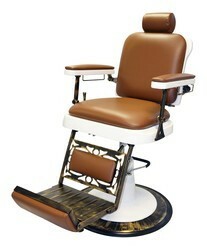 Barber Revolving Chair having push back system, different color combinations available, can rotate 360 degree. 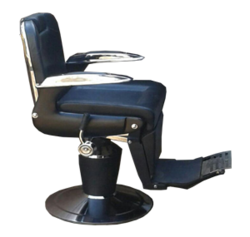 We are a trustworthy organization in the market, actively engrossed in offering a wide gamut of High Back Revolving Salon Chair. This shampoo station has comfortable sitting for client, occupies minimum space, it has adjustable ceramic basin. 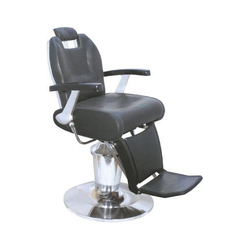 With an objective to fulfill the demands of our clients, we are engaged in providing a wide array of Spider Vein Revolving Chair. 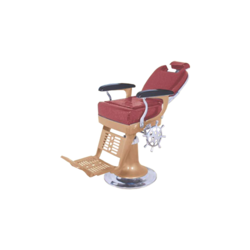 We are a trustworthy organization in the market, actively engrossed in offering a wide gamut of Stylish Revolving Salon Chair. 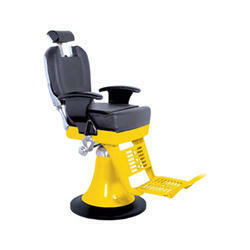 Looking for Revolving Chair ?